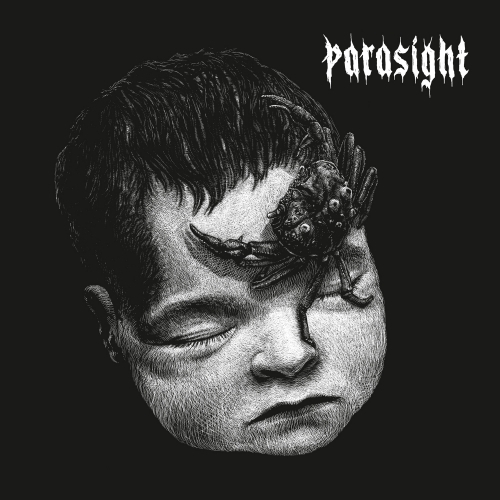 Denmark's Parasight have been cranking out a toxic stew of D-beat and Scandanavian-styled punk since forming back in 2009. 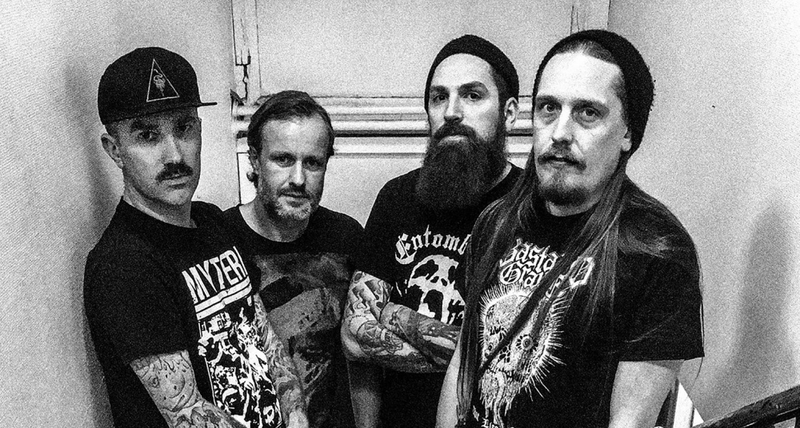 With one full-length album, one 7”, and a split 12” EP in their discography so far, the band is gearing up for the release of At Leve som hvis der var et håb, their latest dose of thrashy mayhem. Featuring a killer mix by the one and only Fredrik Nordström (At the Gates, Skitsytem), and mastered by From Ashes Rise member Brad Boatright (Nails, Sleep), the new album's lyrics are all sung in the group's native tongue of Danish, but even if you don't speak the language, the vitroil singer Micharl Aagesen is spewing forth comes through loud and clear. To give you a quick taste of what is to come on At leve som hvis der var et håb, No Echo has teamed with Parasight to bring you the premiere of "Bløder blod," the opening cut of the album. At leve som hvis der var et håb will be issued via Indisciplinarian, and bass player KB Larsen’s imprint, Modstand Records, on vinyl and digital formats on March 9. Head to Parasight's Facebook page to find out more about the band.